Our complete kit for installing a quality single point sling and adapter. 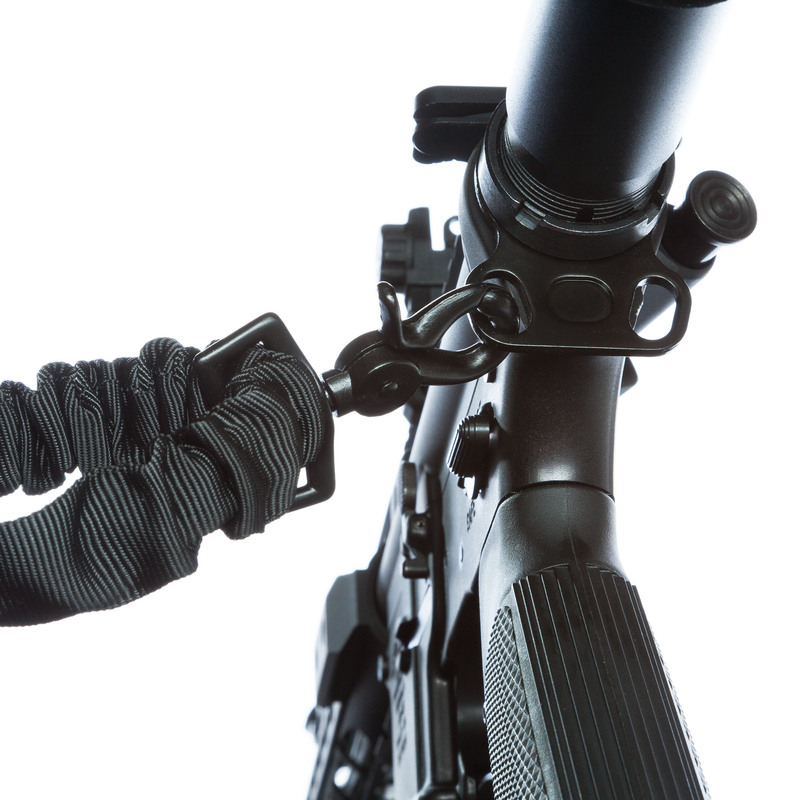 It includes a nylon single point sling and ambidextrous receiver adapter plate for AR15 & AR10 platforms. See our other trademarked bundles for more slings, adapters, and more! 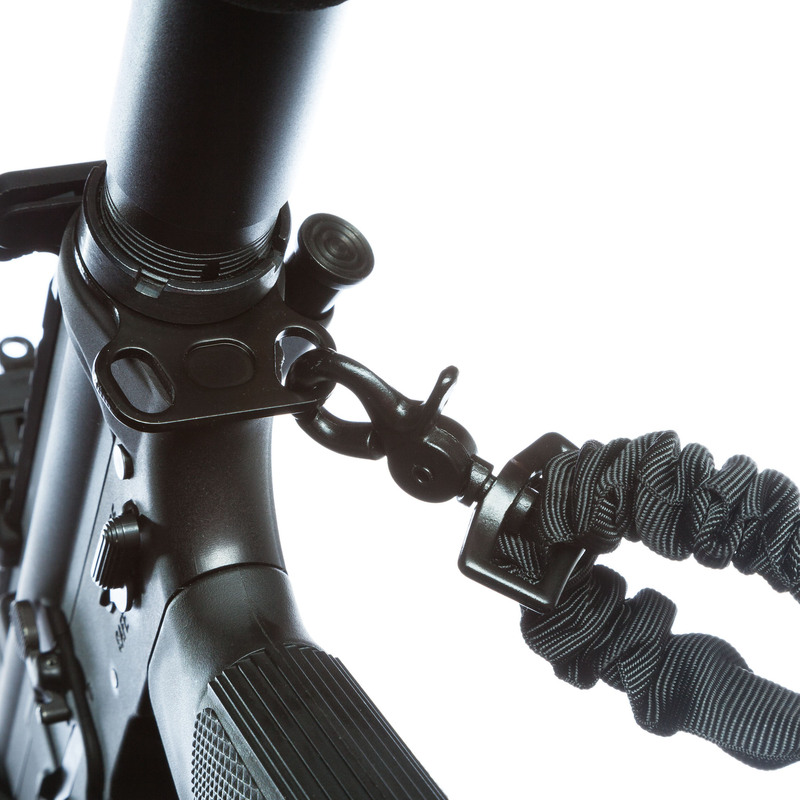 Our complete kit for installing a quality single point sling and adapter on your AR15. It includes a premium single point sling and ambidextrous receiver adapter plate for AR15s. Watch the 5 minute installation video below to learn how to install AR15 single point sling adapter. This kit includes everything to install a one point sling on your AR15. Be sure to choose with or without the castle nut wrench. 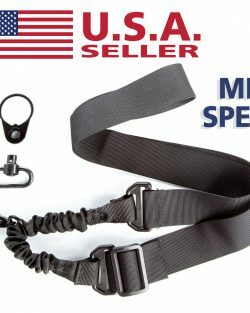 Made with high quality stitched nylon straps, heavy gauge steel clasp, durable one-piece ABS plastic adjustment loops, and precision manufactured steel single point sling adapter plate. The single point sling adapter plate is designed for both right hand and left hand shooters. 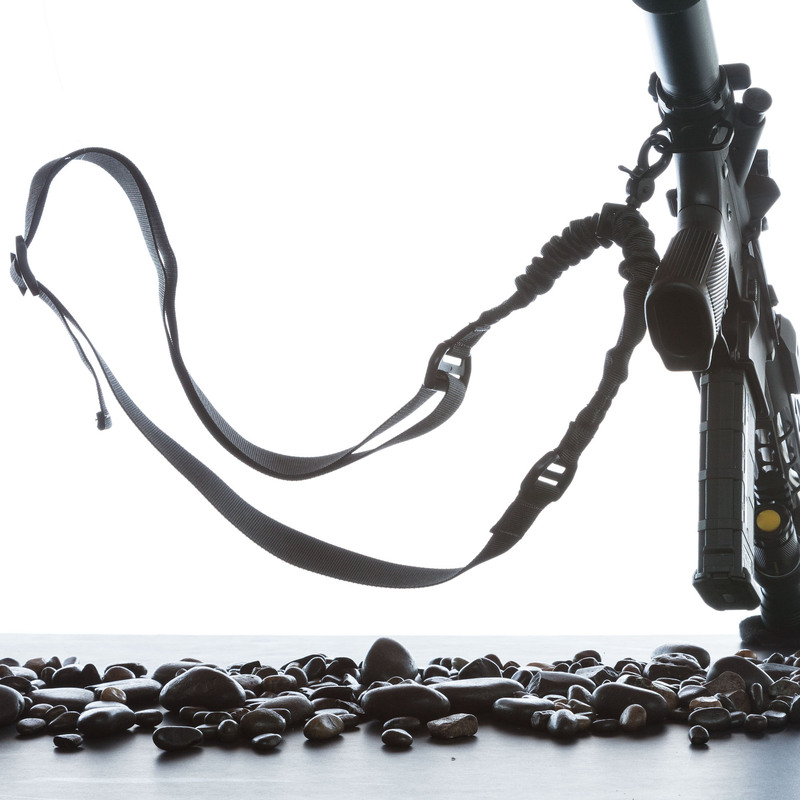 The sling can be mounted on either side, allowing for both right and left hand carry. 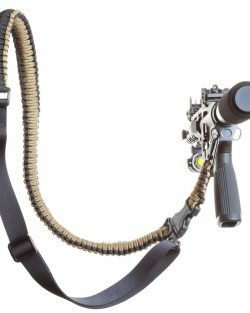 This Single Point Sling and Adapter will work with mil spec tubes and receivers. It also works with commercial buffer tubes and receivers. If you are not completely satisfied with your order, contact us and we will make it right. We make every effort to ship the same day *(before 3:30pm CST on weekdays). All text and images are intellectual property of Hardigrade™. Anyone that steals images or text from this website will be contacted by a lawyer. FREE Shipping w/Coupon FREEDOM16, NO Minimum!